A proud sponsor of the National Day Parade for several years, Massive Infinity powered the official site in 2016 and developed a mobile app in 2012 to ensure that citizens have easy access to the various essentials prior to the big day, such as ticket purchase, relaying important information and the latest news and happenings to citizens. 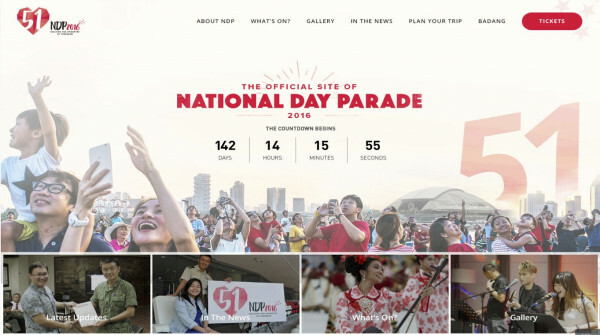 The website was built so Singaporeans could be kept up to date with national day happenings. A platform that is visually enticing yet informative and easy-to-navigate, it serves as an excellent channel for communication to a wide network of audience before and during the National Day Parade. The NDP official website and mobile app boasts a simple-to-use user interface design. It provides a no-frills user experience which allows Singaporeans to easily catch up on the latest news, apply for tickets online and participate in the various patriotic events leading up to parade day. The website was designed to be mobile responsive in order to ensure the best user experience on any screen. 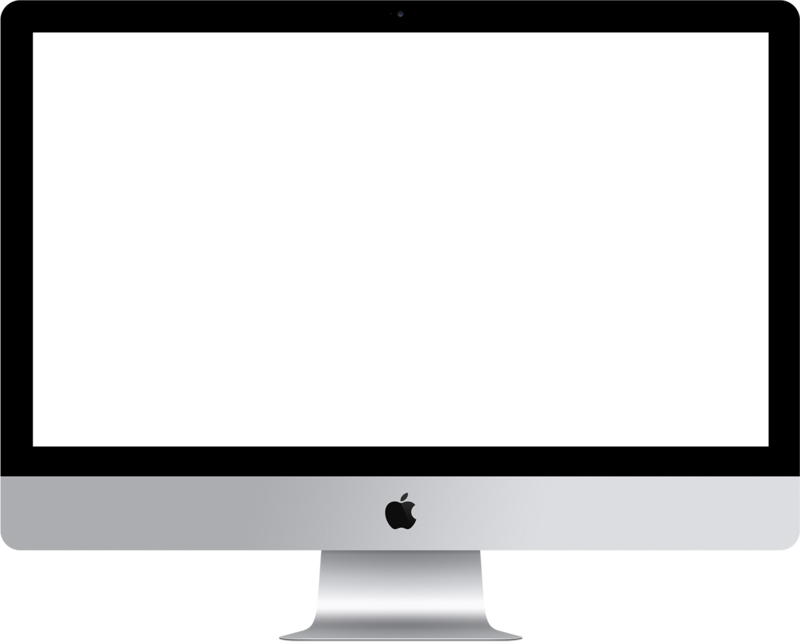 This increases the time spent browsing on the site, bridging communication with site visitors.